Back in 2006, tiger population in India hit an all-time low of 1,411. Established tiger reserves like the Sariska reserve in Rajasthan seemed to have no tigers left. The count was too low, and it was time to act. Fast-forward 12 years later, and the numbers couldn’t have been better. Let’s start with the 2010 tiger census - the tiger population was estimated to be 1,706, a 21% increase. 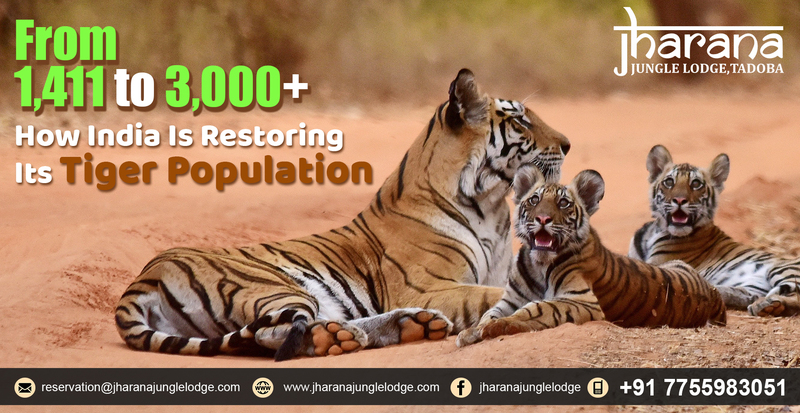 The 2014 tiger census - 2,226, a 30% increase. And the 2018 tiger census was started in January, and experts are looking at an estimate higher than 3000. That is more than a 100% increase from 2006. How did we achieve this incredible growth rate? The 2006 census was a wakeup call. The government immediately started pumping resources into the conservation of tigers in India, and with the help of independent wildlife activists, government policies and amendments to the Wildlife Protection Act, tigers in India are safer now. This has been achieved by heavily cracking down on human-animal conflicts and poaching, by creating natural, connected corridors between tiger-favorable forest cover and increasing the availability of prey. The contiguous forest patches of the Western Ghats now boast the highest tiger population in the world: 570, while forests in Maharashtra, the Northern and North-Eastern parts of India have also shown considerable increase. 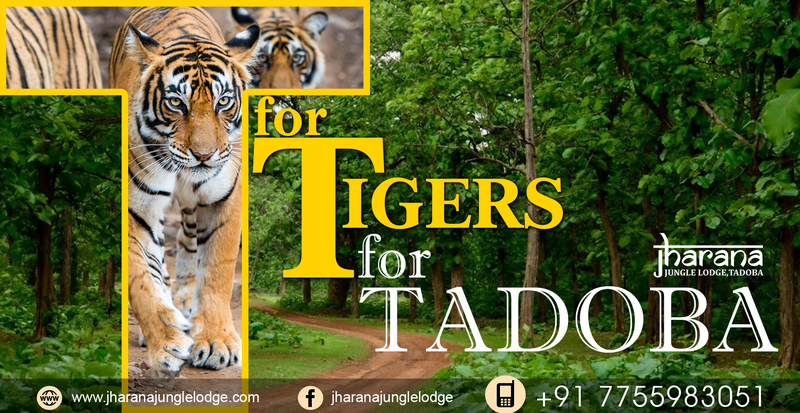 Tigers in Tadoba aren’t far behind, with the Tadoba-Andhari Tiger Reserve and its buffer zone boasting a substantial number of 80+ tigers. 2006 was a warning, and India took it seriously enough to reach where it is now. A long road lies ahead yet, but if the trend continues, the future seems brighter than ever. 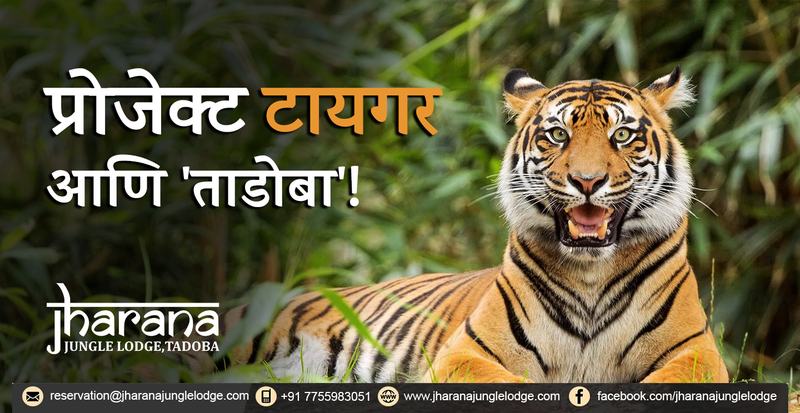 If you’d like to the national animal of India, the tiger, from a mere 10 ft. away, Jharana Jungle Lodge organizes open jeep jungle safaris in the Tadoba-Andhari Tiger Reserve. Book your own wildlife adventure now!